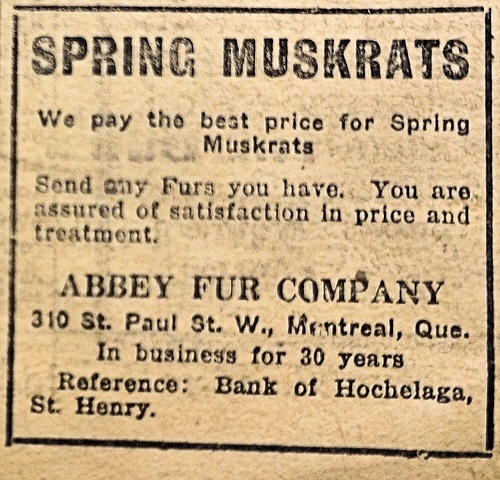 Ad from The New Era, Victoria Harbour newspaper published 1915-19. This entry was posted in heritage, Uncategorized, Victoria Harbour and tagged Victoria Harbour. Bookmark the permalink.